Our son has been gone for two weeks. For two weeks, I’ve not heard his voice, or his laughter. There has been no sound of sweet music coming from his bedroom. No hugs, no arguments, no text messages. The only thing we have are his handwritten letters. They are comforting, they are heartbreaking, they are the greatest joy of my life right now. I’ve only received two so far, but I read them over and over again. Even though he’s going through an intense, difficult experience, he’s managing to keep his sense of humor. I find comfort in that. He’s not yet received our letters and that hurts my heart a bit. He desperately wants to hear from us. I hope our letters arrive sometime this week. We’ve written so many letters. Because that’s all we can do. Write. Wait. Read. Write again. This entry was posted in Becoming a Marine, Parenthood, Raising Boys and tagged boot camp, marines, parenting on May 15, 2012 by Y. When I went through Basic Training (wow, so many years ago) at times I wouldn’t get any mail, then one week I’d get a massive stack. Military mail is not… always reliable and punctual. Have been thinking about you through all this. I can’t even imagine. I’m already grateful for his (and your) sacrifice and willingness to serve. Thinking about your family during these difficult weeks. I adore the picture in this post, beautiful depth of field and filled with emotion. The same thing happened when my son was in Basic. The Drill Sergeants temporarily held on to their mail (though this practice is denied) as a technique to toughen them up. Although I’m not saying this is the only reason because your letters do have to go through a ton of processing…to be divided into the right Company and then from there into the right Platoon (not sure if they’re called Companies and Platoons in the Marines), etc…and usually the mail room is under staffed as well. 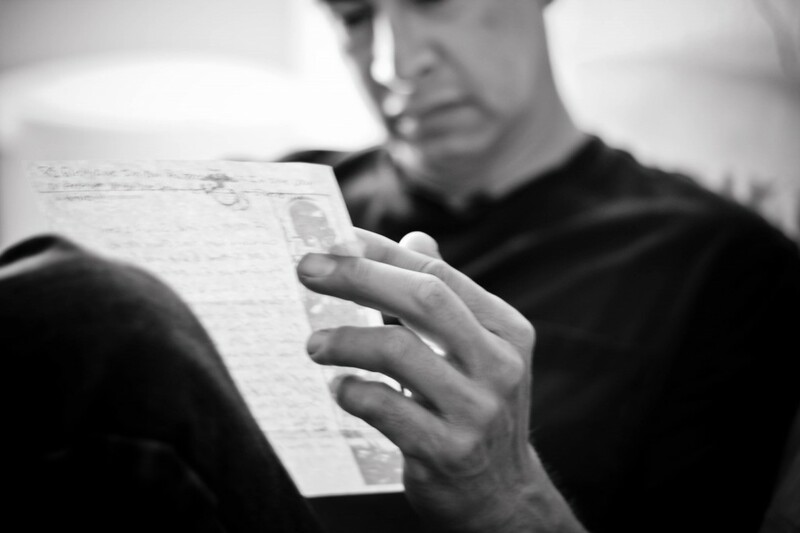 Your son knows you, and he KNOWS you are writing to him every day even if he hasn’t gotten your letters yet. I hope he gets them soon! Just thinking about you and your family. Oh, as the mom of a teen this post just stabbed me right in the heart. Big heavy sighs with you, Yvonne. Also, July 27 is my birthday, and now I’ll be thinking of you and your son that day, too. Just a quick note to say you, your son, and your family are being thought of. Anticipating July 27th as well! Until then, keep on keepin’ on.